A multiple tour winner and Major winner, Francesco Molinari is widely regarded as the best Italian golfer in the world. He has been one of the most consistent performers on tour since 2005, which was personified by his performance in 2012 with 25 cuts made in 25 tournaments and winning the Open de España. In 2016, Francesco battled it out with Danny Willet in a play-off to secure his first win in four years, and he couldn’t have chosen a better tournament than his home tournament the Italian Open. In 2017, Francesco was not in the winners’ circle but came very close to a Major win with a 2nd spot in the PGA Championships. However, not deterred, and almost a year later, he showed the golfing world his prowess, with wins at the BMW PGA Championship, Quicken Loans and his most triumphant moment and every golfers dream a Major win at The 147th Carnoustie Open. Francesco is now written into the golfing history books as the first Italian golfer to win a Major on what is considered as one of the hardest Open golf courses on the circuit. 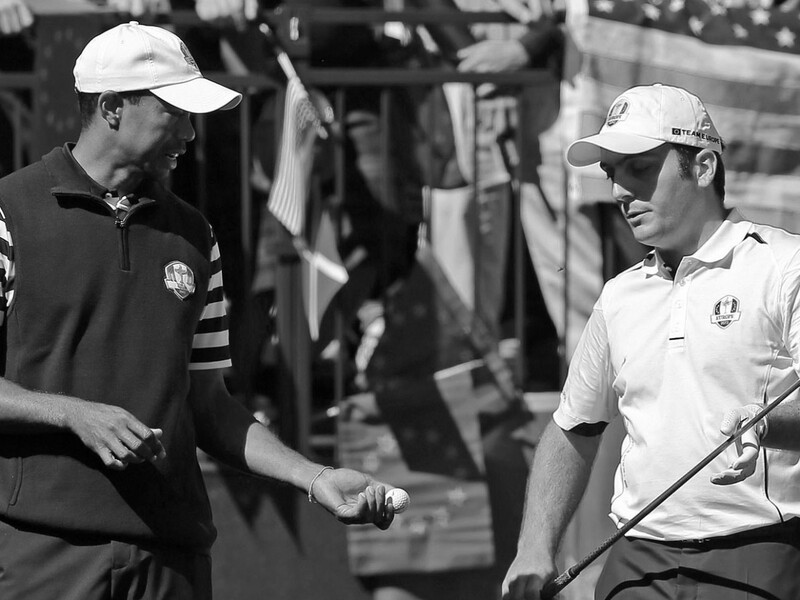 Francesco has represented Europe three times at the Ryder Cup; three times being on the winning side. His half a point in the match against Tiger Woods at the “Miracle at Medinah” secured the Ryder Cup for Europe. However, the 2018 Ryder Cup, at Le Golf National, Paris was to be his finest performance so far, Francesco made history as the first European to win 5 out of 5 matches, not ignoring his formidable partnership with foursomes partner Tommy Fleetwood, of which he secured 4 of his points with. 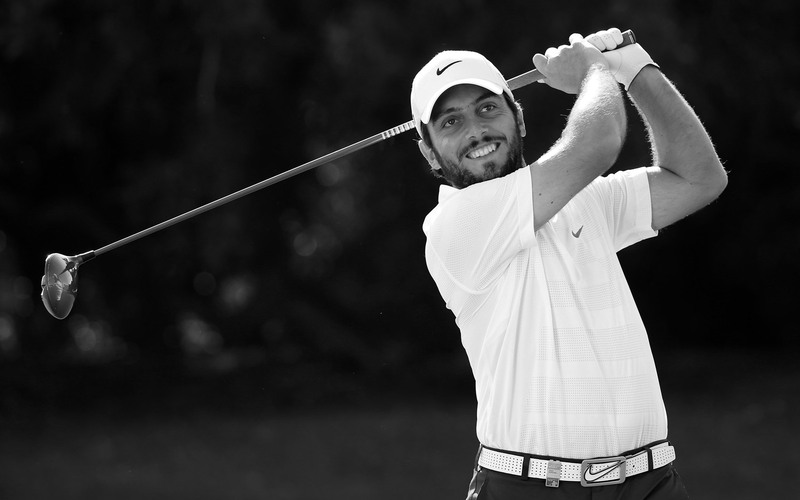 Off the course, Francesco loves to spend time with his family and enjoys snowboarding in the winter. He is also a massive Inter Milan fan.